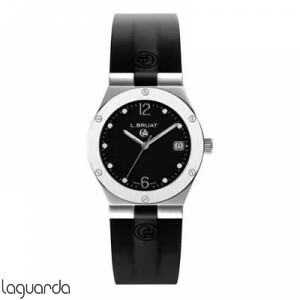 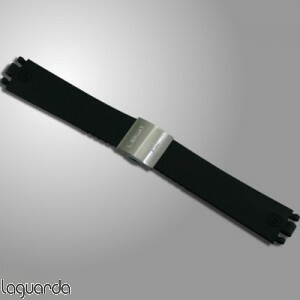 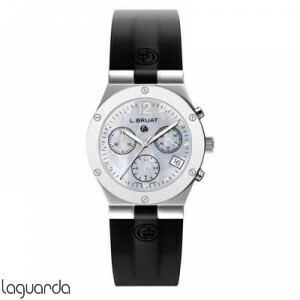 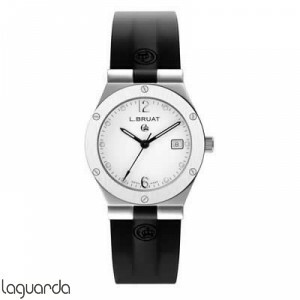 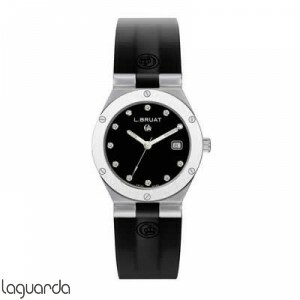 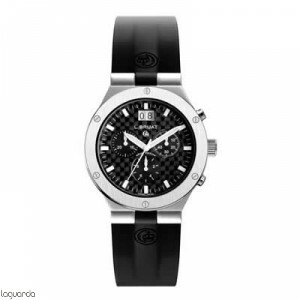 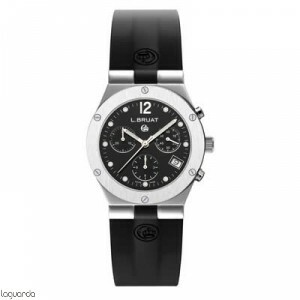 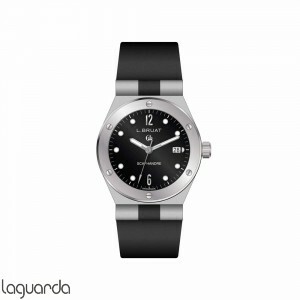 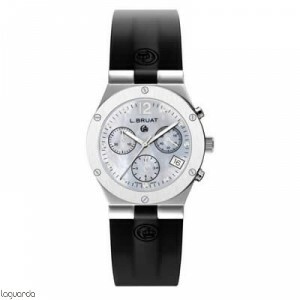 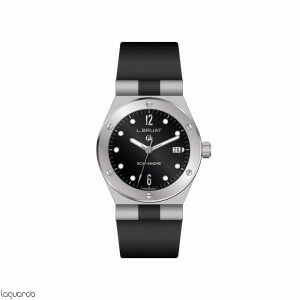 Watches L. Bruat in Laguarda Joiers, official distributor in barcelona Bruat watch. 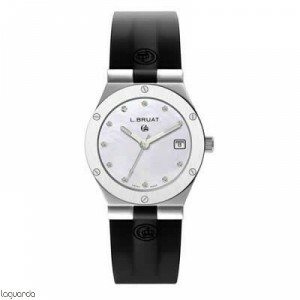 L.BRUAT is a Swiss watch brand created in 2003 by artist Laurent Bruat, linked his life to the world clock, art and design. 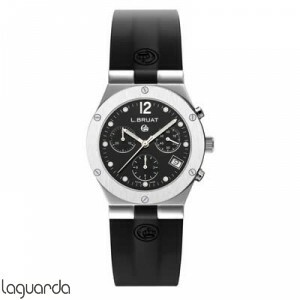 Their watches are characterized by a mix of classical, modern and sporty style, besides being one of the few brands in the market with a diameter of 4 dimensions case of the same model (29, 36, 40 and 44.5mm in diameter) L.BRUAT that make a unique and exclusive watch. 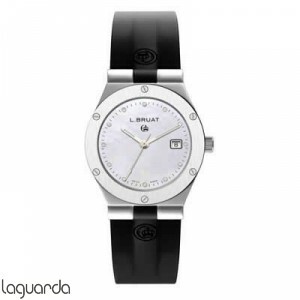 L. BRUAT logo, "Mooncrown" was devised the idea of the two Roman empires: the moon represents the Eastern Empire and the Western Empire crown.